Working with Veteran's Services, WHCS can help assist veterans in completing paper work to receive veteran's home care assistance. What is the Veteran’s Assist Program? Even though the pension has been around for 60 years, very few people know about it or understand how it works. Wiser Home Care Services works closely with Veterans Home Care , who has 11 years of experience successfully helping veteran families apply for and receive the pension. 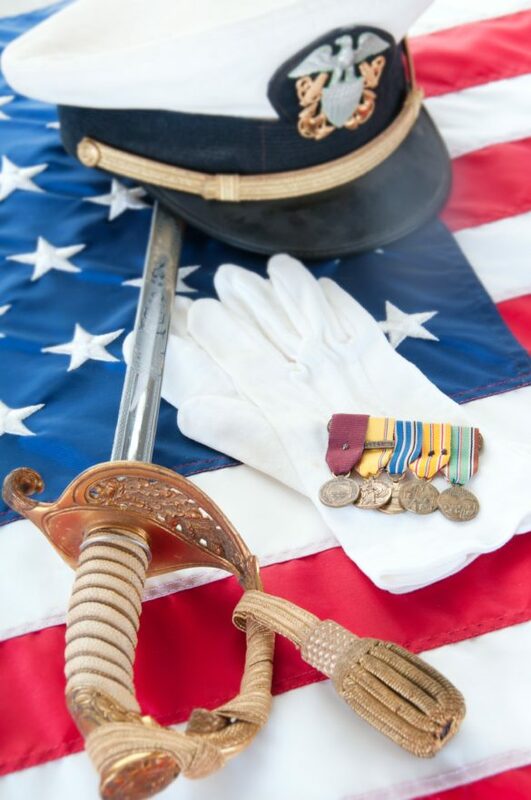 Help you determine if you qualify for the VA Aid & Attendance Pension Benefit. Help you complete and submit the application to the VA.
Furnish an interest-free loan so you can pay for your home care while the VA processes your application. Assist you to identify and obtain documents needed for the application. 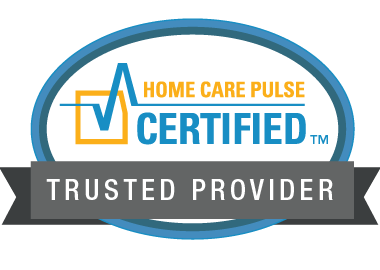 Provide your home care right away. Monitor your application’s progress, and assist with responses to VA requests for additional information until your pension is approved. Do you have the 3 M’s? Medical: Do you have a non-service connected medical condition causing you to need assistance with activities of daily living? You may have what it takes to be eligible for the “Aid & Attendance” benefit. Contact us for details.